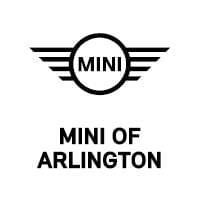 Shopping for a new car at MINI of Arlington is exciting, what with so many automobiles to choose from. When you finally decide on a new ride, you’ll need to determine if leasing or buying the vehicle is the way to go. We’ll help you make a decision with our informative Leasing vs. Buying a Car eBook. With this eBook, you’ll have a clearer understanding of which course of action you should take. Additionally, you’ll receive a money-saving offer that you can use at our MINI dealership near Arlington, Fort Worth, Irving, and Dallas. Don’t wait. 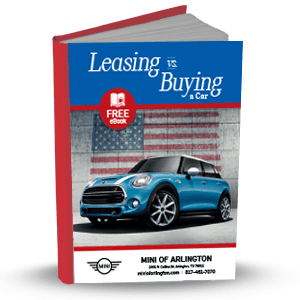 Download your FREE copy of the Leasing vs. Buying a Car eBook today!